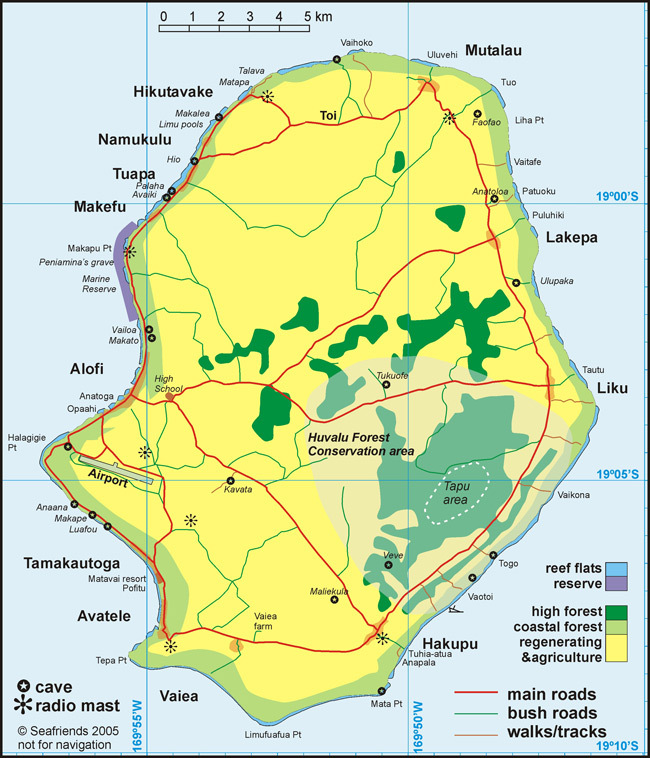 Internet Niue began in 1997 and provided internet services to those parts of the island where most people lived, worked and had holidays. Our WiFi network allowed users to use their laptop, PC, PSP, smartphone, tablet, or other WiFi-enabled device to go on-line anywhere on Niue where there was WiFi coverage. 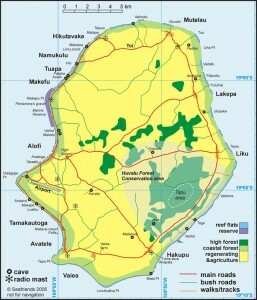 For 19 years, free internet access, which benefited both Niueans and visitors, was the result of a commitment to Niue by The IUSN Foundation. Internet Niue connected to the worldwide web through a satellite-based internet service. Over time, usage have evolved and this ISP is now fully managed by Rocket Systems.